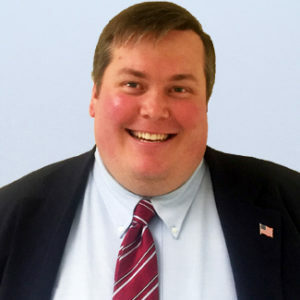 Iowans for Tax Relief (ITR), Iowa’s leading taxpayer advocacy organization, today announced the addition of John Hendrickson to their staff in the role of Policy Analyst. Prior to joining Public Interest Institute Hendrickson also worked as a political reporter and as a researcher for the Heritage Foundation. Hendrickson earned both his BA and MA degrees in History from the University of North Dakota. He specializes in American political and constitutional history. Iowans for Tax Relief works to limit total government spending and total taxes for the benefit of all Iowa taxpayers. ITR was established 1978 and is one of the largest taxpayer protection organizations in the country.